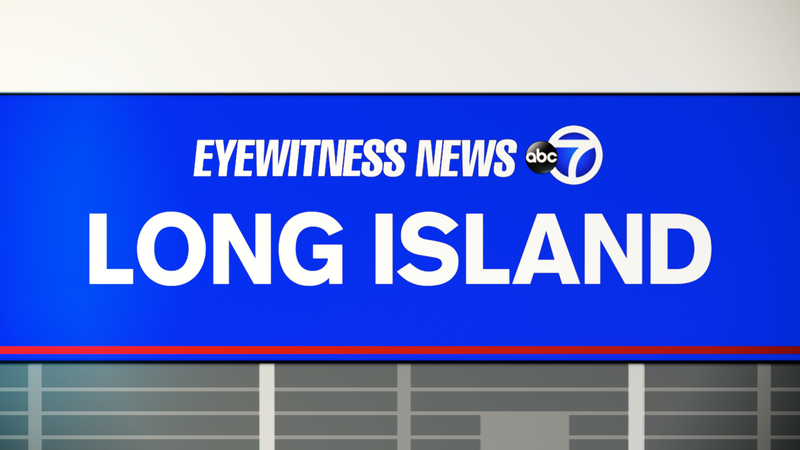 PORT WASHINGTON, Long Island (WABC) -- A crew team of nine women was rescued off Manhasset Wednesday night. Officials responded after their boat capsized and brought to shore. A speed boat in the harbor sped past them and caused the boat to flip. Nine women were on board, and ended up in the water. All were accounted for. They were evaluated on shore and released. No one was taken to the hospital.